The heart of Ecozoic Living is relationship: learning to be present to the planet is a relationship practice. As in any other relationship, the human-Earth relationship thrives on attention, participation, reciprocity. The Community of the Cosmic Person partners with Nature & Wellbeing Australia to offer experiences in nature connection; opportunities to cultivate a mindful relationship with the world around-and-within us. *Jana Norman, convener of the Community of the Cosmic Person, and several other community members are Certified Forest and Nature Therapy Guides through this Association. Find opportunities for Nature Connection in Australia at the Nature & Wellbeing Events page. 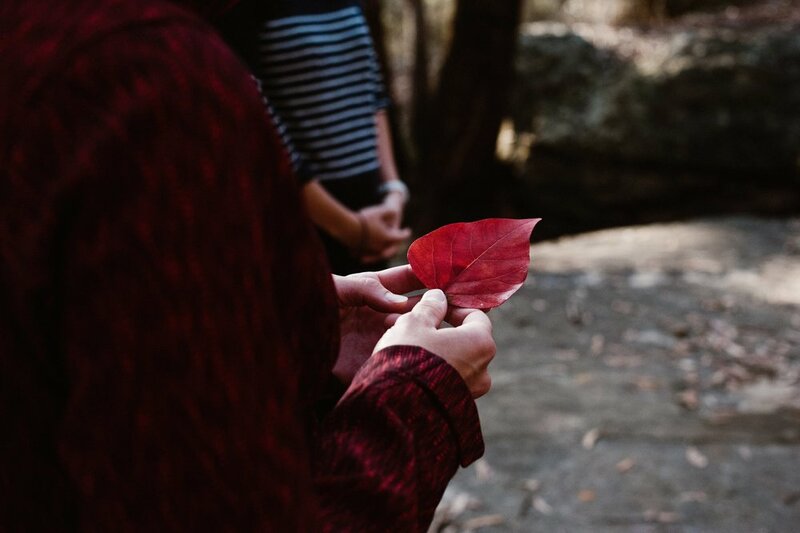 Nature Connection guides share evidence based research on the health, mental health and wellbeing benefits of nature connection as well as their insights into the practices on this Nature & Wellbeing Australia blog.